Fasting is an ancient concept among all the major religions. In recent times, an intermittent fasting concept has gained popularity for its incredible effects on aging and disease. Juice fasting, water fasting, absolute fasting etc. are different types of fasting. If you are experienced with fasting, you have realized that more you practice fasting, the longer and longer period you go without eating, and your mental muscles will become to resist hunger and detox symptoms. Intermittent fasting is the diet pattern that divides your day into two parts, eating time and fasting time. Majority diet plans focus on what to eat but intermittent fasting focus on when to eat. In intermittent fasting, you do not need to prepare a diet plan, but you can customize your diet schedule based on your lifestyle, and the most important part is you have to follow that schedule. Here are some important intermittent fasting methods. 12:12: In this simple method, you eat can for 12 hours of the day and fast for the other 12. For example, you will eat from 7:00 a.m.(breakfast) until 7:00 p.m. (dinner)every day. This is perfect for intermittent fasting beginners every day. You can have your three regular-timed meals. In this method, the fasting window is relatively small so you do not see an immediate result. 16:8 This is the most popular method among all. In this intermittent fasting your eating window is up to 8 hours of the day and you observe fast for 16 hours a day. If you have your lunch at 12 (assuming you skip your breakfast) noon then you can comfortably enjoy your dinner at 8 p.m.
5:2 This is also considered as fast diet. For twice a week (nonconsecutive days) you have to restrict calories to around 500-600 calories a day, and on the other five days, you can eat as if you are not on a diet. Eat, Stop, Eat: In this method, you restrict all foods for 24 hrs, once or twice a week. There are various researches done on intermittent fasting among animals and humans as well. In ancient times, especially in India yogis observed longer fast and live a long and healthy life. Weight Loss: As you start to train your body to burn fat for energy, It will help your body’s natural weight loss mechanism. Mental clarity and brain health: Intermittent fasting will increase the brain hormone BDNF, which supports brain connectivity and new neuron growth and protects against neuro-degenerative diseases like Alzheimer. Anti-aging benefits: There are numerous studies indicating that intermittent fasting can help you live longer. Cancer: Studies on animals suggests that intermittent fasting may prevent cancer. Is intermittent fasting is a good weight loss tool? Studies show that intermittent fasting is a powerful weight loss tool. Intermittent fasting not only burns your fat but also carbs and sugars. 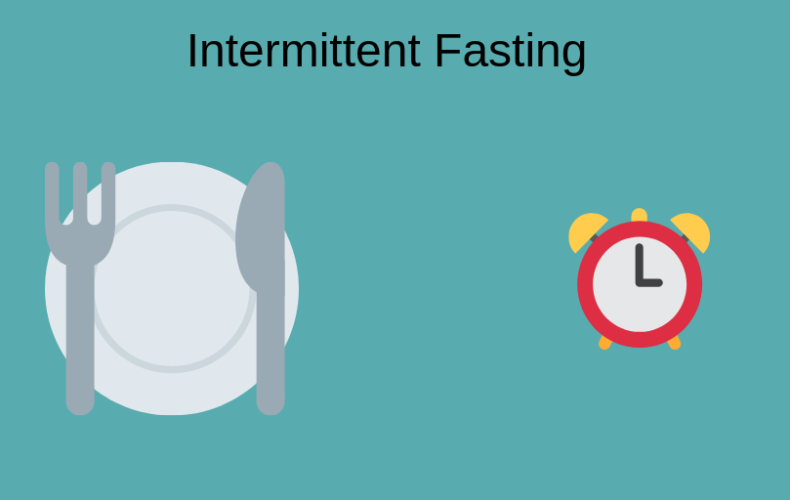 Intermittent fasting increases metabolism of your body and successfully switches over your body into fat burning mode. These are some key reasons why intermittent fasting works for you. If you have a certain medical condition, you should consult your doctor first before starting intermittent fasting. problems with blood sugar regulation.